Hi! Thank you for stopping by. My name is Marta and I am a Small Animal Massage and Master Reiki Practitioner. I’ve been working with animals for almost ten years and this blog started as a way to share some of the knowledge and insight I’ve gained through my work. The blog was also inspired by my Epi-dog Rocco. Rocco and I on one of our adventures. 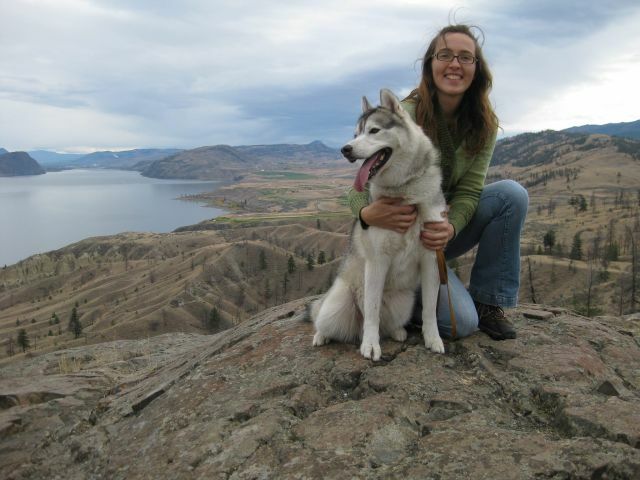 A Husky Life follows the adventures of Rocco the Siberian Husky. Rocco lives with Canine Epilepsy, but that does not slow him down one bit! 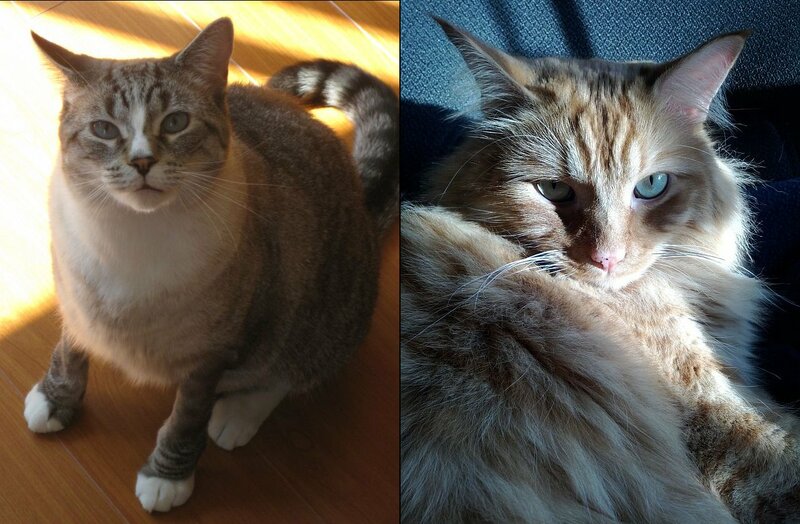 We also share our home with two cats: Ilyich The Philosopher and Vasco The Menace. 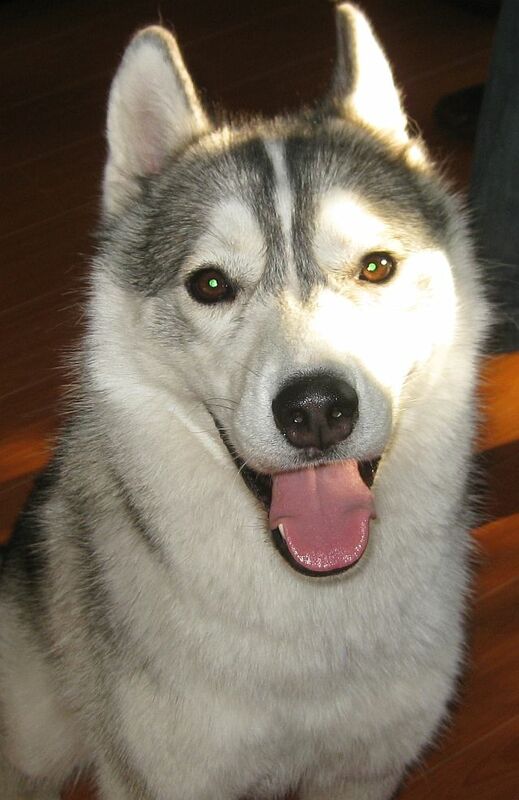 A Husky Life is a place where you can find pet related information, product reviews, health tips and resources that I hope you might find useful. Enjoy the read!